This has been one of our most frequent requests by property managers; to allow tenants to place workorders via the tenant portal. We’re pleased to report that this new feature is released! Tenants will have a new tab called ‘Repairs’ when they login to their tenant portal. Within this tab they can see a list of workorders associated with the property they are renting. Clicking on any of the items will give them limited details (only what a tenant should see). 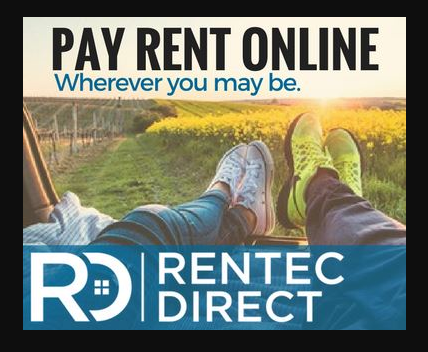 Tenants can also click the link at the bottom to Report an issue, where they can enter details of the problem which will automatically enter a workorder inside your Rentec Direct account, and email you about it’s existence. By default this functionality is enabled for all new workorders. If you want to prohibit tenants from placing workorders or modify the email preference, you can easily adjust these settings at Settings, Program Defaults. You can also prohibit a tenant from seeing an individual workorder by de-selecting the ‘Tenant view‘ option when creating or editing workorders in the upper right.